Hood River, Oregon - Second-generation winemaker Adam Campbell ranks among the West Coast elite with his award-winning work for Elk Cove Vineyards with cool-climate reds and whites in the Willamette Valley. 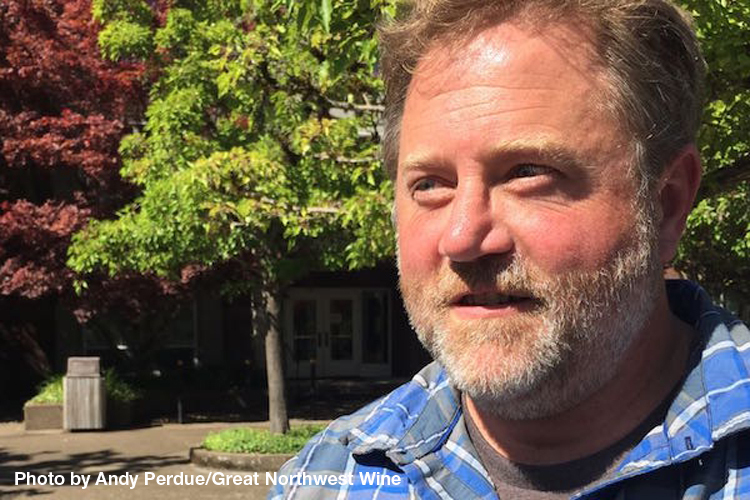 This week, he raised the profile for his family's latest project as the Pike Road Wines 2016 Pinot Gris earned best of show honors at the fifth annual Great Northwest Invitational Wine Competition. The $16 bottle topped the field of a record 644 entries nominated by a select panel of regional wine buyers. They met at the historic Columbia Gorge Hotel to judge some of the best wines from Washington, Oregon, British Columbia and Idaho. See other top awards and leading categories, follow the link to find out more about the competition.